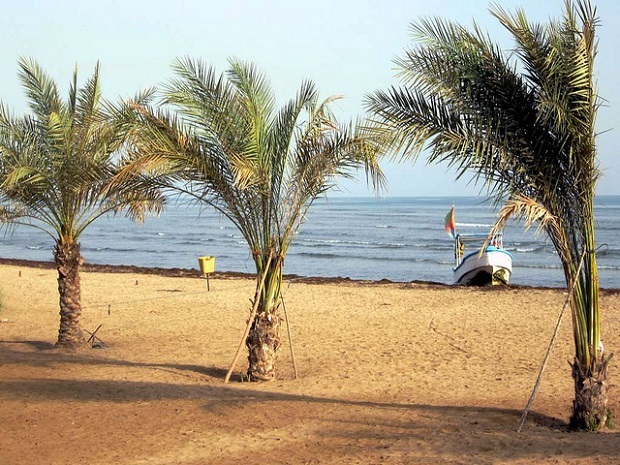 There are many reasons to go to a place like the Red Sea, the same that hides a number of spaces and tourist scenarios to enjoy a pleasant stay. 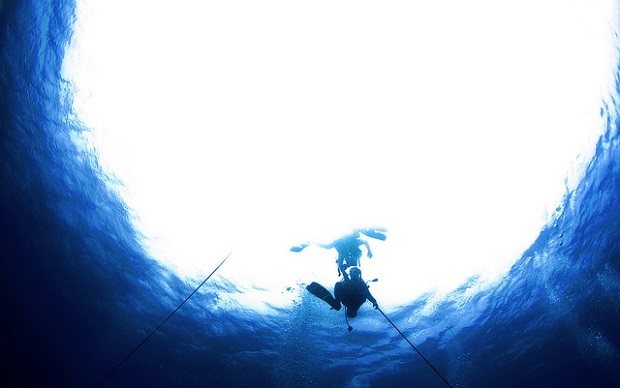 The one thing that makes Red Sea a popular concurrency point are sporting activities and more specifically diving. 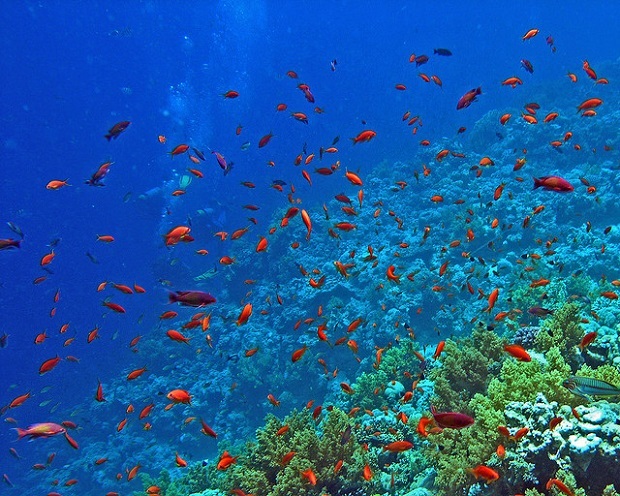 Red Sea has a variety of surfaces to practice diving at different levels of difficulty as well as the proliferation of algae and 250 species of coral. 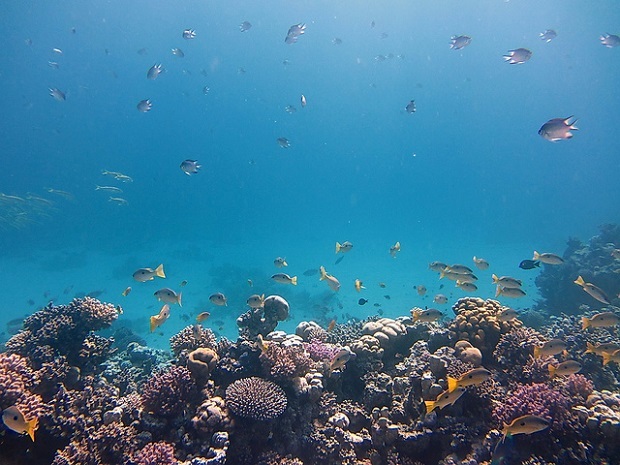 In general, the natural setting is truly breathtaking with more than 1000 species of fish and clear waters.So in order to enrich your experience with a list of interesting proposals we present a compilation of the best destinations for diving in the Red Sea. Diving the Thistlegorm. 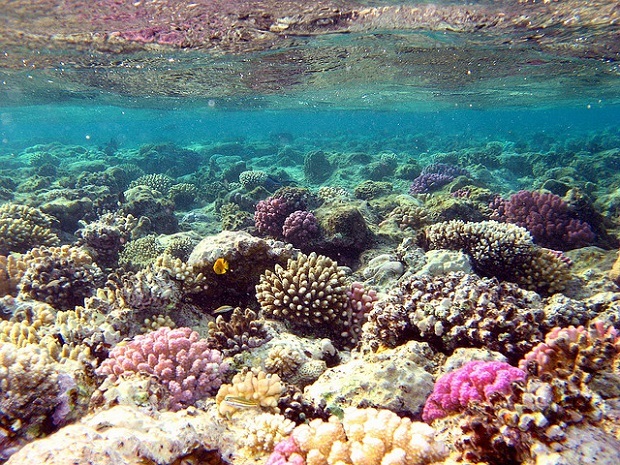 We may be facing one of the most economical and suggestive spots for diving in the Red Sea. It is available at any time of the year but most welcome in the months of June to August. Additionally we also expect interesting local events and competitions. Northbound Red Sea. If you are looking for a secluded and less noisy spot, then I recommend going to this tourist spot that mixes a variety of coral reefs and diving to enjoy the most intense of the entire region with strong and dizzying currents. It is ideal for athletes with more experience. 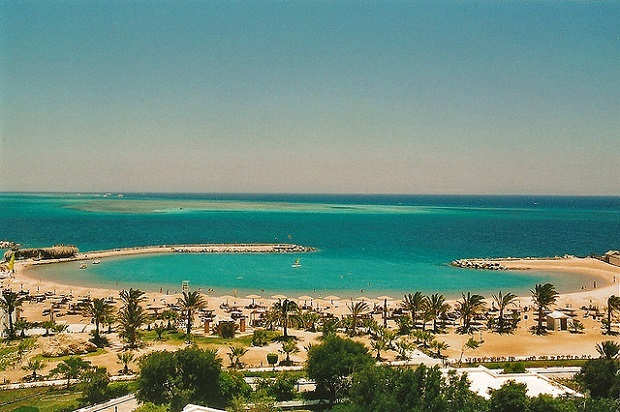 Sharm el Sheikh is arguably one of the sites that brings a greater number of foreigners. With turquoise waters, coral abundance and a nice view of the whole city, Sharm el Sheikh is the best destination for a family day. Red Sea photos: Jose Eduardo Silva, Eric, David Stanley, Martin, Blue Sea Diver, JM.